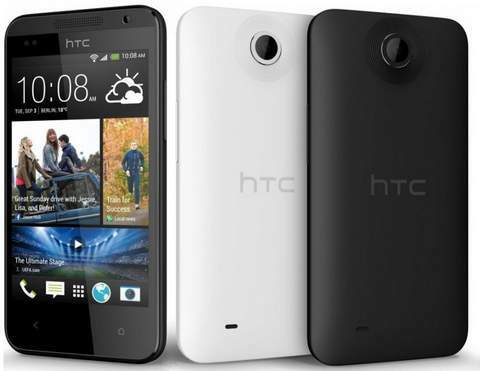 HTC India has launched there latest budget Dual SIM smartphone, the HTC Desire 310 in India. It was announced few days back in this month and now its official in India. The HTC 310 Desire comes with entry level specs and is priced under 12K. It features a 4.5 inch FWVGA display, 5-megapixel primary shooter and 1.3GHz quad core CPU. The Desire 310 has HTC BlinkFeed, Video Highlight and customized UI based on Android 4.2 Jelly bean OS. The New Desire 310 comes with a 4.5 inch 854 x 480 pixels IPS display. It draws the power from 1.3 GHz 4-core processor based on Mediatek Mt6582 chipset. It has Dual SIM support with Dual Standby. It measures about 11.25 mm in thickness and weighs 140 grams. The phone is accomplished with 512MB of RAM and 4GB of internal storage. It offers 3G, Bluetooth, GPS, WiFi up to N, MHL and micro USB connectivity. To make the handset alive there is 2000 mAh battery. It has 5-megapixel rear camera and a VGA front imager. The Zen Ultrafone 701HD will its main rival at this price TAG. It will compete with recently launched Xolo A510s, Gionee Gpad G3, Micromax A177 Juice and Xolo Q800. The Desire 310 is priced at INR 11,700 in India. It will be available in Red and white colors.